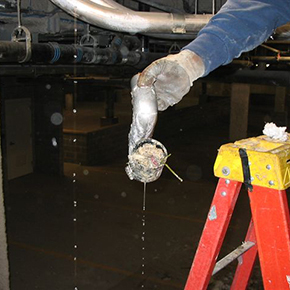 For many years, Drain-Net Technologies has been helpings restaurants and foodservice facilities take a pro-active, preventative approach towards plumbing and drain line maintenance. If you're not sure where to being, let us direct you to our most popular products. 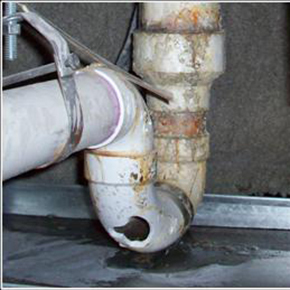 A Drain-Net Drain Strainer captures all the food scraps and solid waste that would otherwise clog your floor drains. Now you can get rid of all the dangerous (and expensive) chemical pipe cleaners in your restaurant or commercial kitchen. 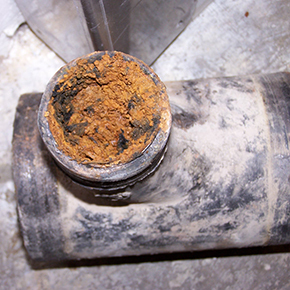 We have the greatest selection of drain strainers, baskets, and filters in all shapes and styles. Click here to learn more! 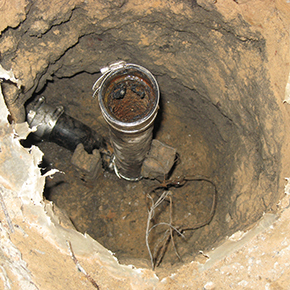 Drain Locks: Drain clogs are often caused because unwanted trash and debris is washed or swept down the drain. 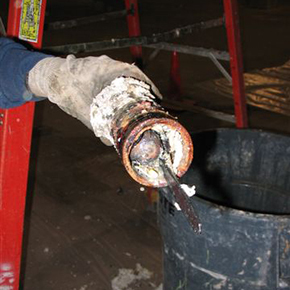 That's why many restaurant owners and facility managers are choosing to lock down their drains. 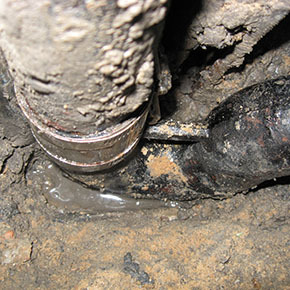 Locking down your drains is the best way to prevent your plumbing system from becoming the "trash can" for night cleaners or lazy employees. As the leading provider of drain locks we have the best selection of products for your application. Click here to learn more! 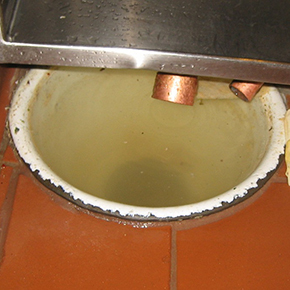 Wet Waste Interceptors separate solid food particles and water in commercial kitchen sinks. 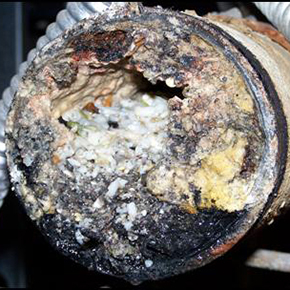 Dishwasher sinks, 3-compartment sinks, and other commercial sinks have to be able to handle large amounts of food waste which can cause drain backups and plumbing clogs. 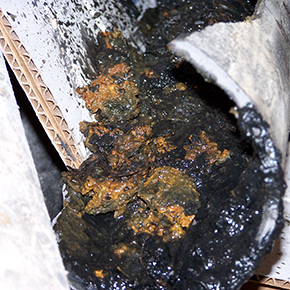 These wet waste interceptors improve drain line and grease trap efficiency. These products are a great alternative to electric garbage disposals because they do not require electricity and do not have dangerous mechanical parts. Click here to learn more!